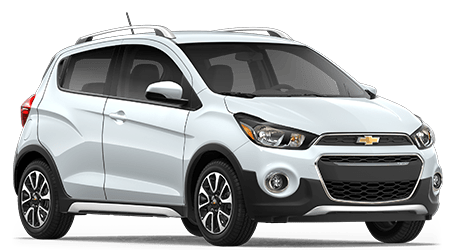 Shopping for a dependable used car? 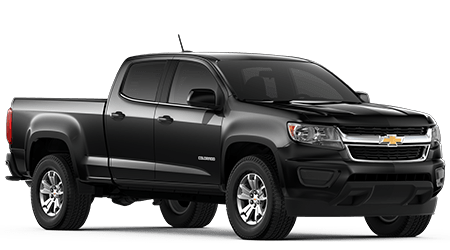 Chevrolet has been winning J.D. 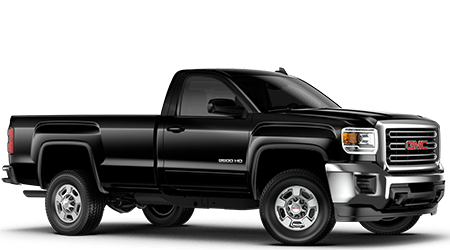 Power's dependability awards for the last few years, because their cars, trucks, and SUVs are built to be durable and reliable. 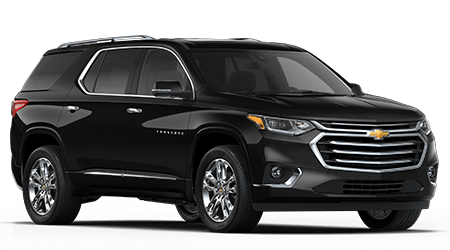 NeSmith Chevrolet Buick GMC Jesup offers drivers in the Hinesville and Jesup, GA areas a wide selection of pre-owned Chevy vehicles at competitive prices. 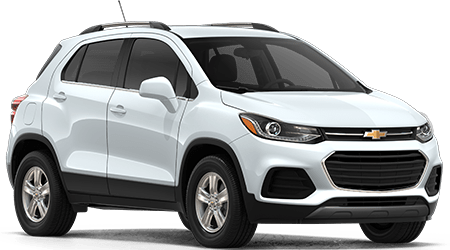 All our used cars are vigorously inspected for safety, reliability and performance before they even go out for sale. 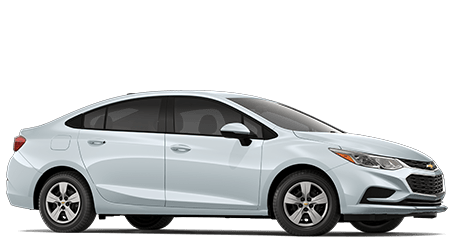 Many of them are one-owner cars with low mileage. 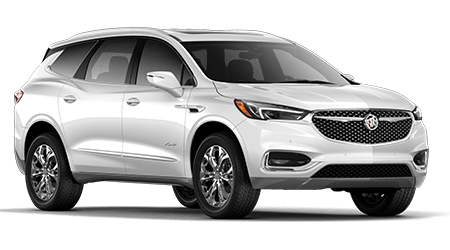 Most of them are late-model vehicles that are loaded with features. 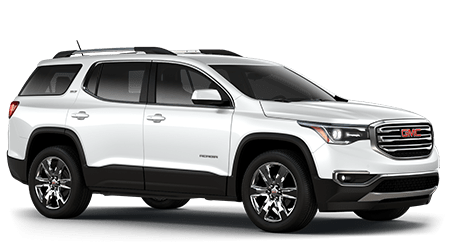 They all cost less than new cars, and NeSmith Chevrolet Buick GMC Jesup offers no-hassle financing to help you pay for them. 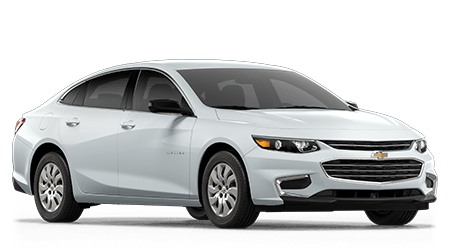 Chevrolet is one of the fastest growing automakers because they build cars that are practical and fuel-efficient. 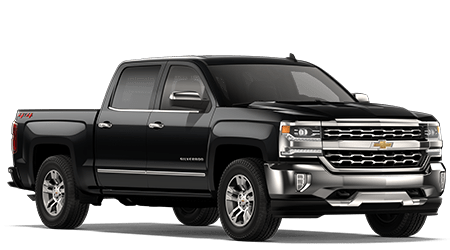 People in the Fort Stewart and Brunswick areas can find a vast selection of clean, comfortable used Chevrolet cars, trucks, and SUVs at NeSmith Chevrolet Buick GMC. 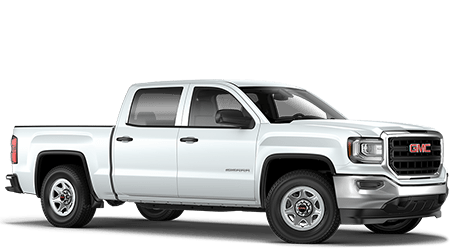 This includes the tough and capable Chevy Silverado 1500 pickup truck. 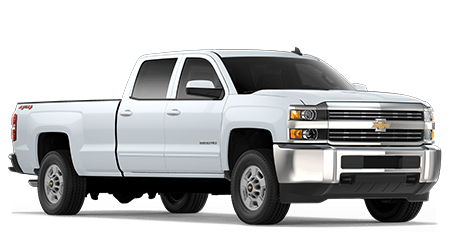 The Silverado 1500 has poised handling, a brawny engine, and excellent safety and reliability ratings. 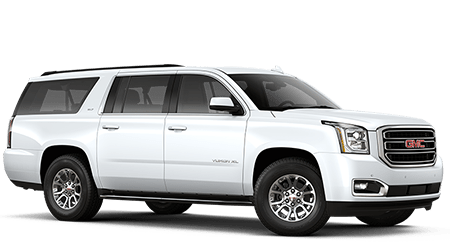 It also has a roomy cab with a lot of convenient features. 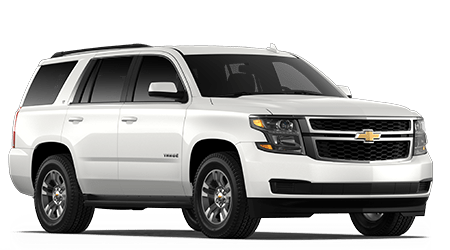 If you'd rather have a pre-owned SUV, consider the Chevrolet Tahoe. 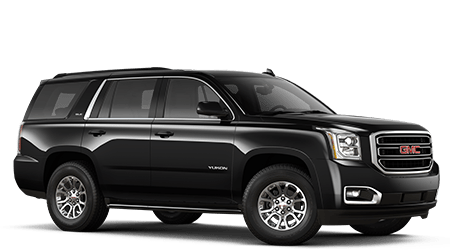 The Tahoe has a wealth of standard features, a quiet, cozy interior with seating for nine, and an engine that's muscular enough to tow a camper or trailer. 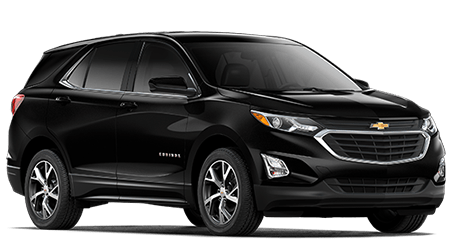 For a smaller SUV, we suggest the Chevy Equinox. 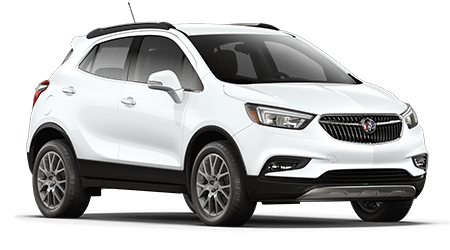 The Equinox is a compact SUV that rides smooth and has a spacious interior. 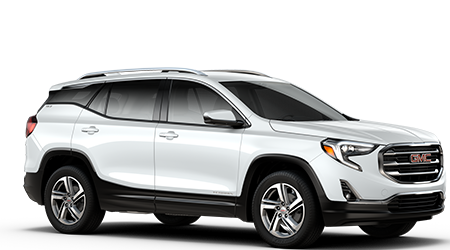 It also has strong reliability ratings and abundant tech features. 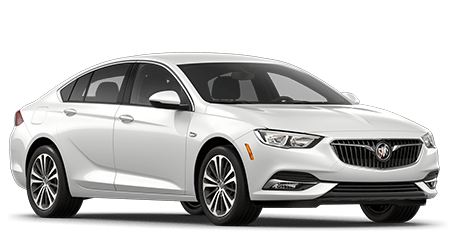 If you prefer cars, NeSmith Chevrolet Buick GMC Jesup also has numerous sedans and coupes in stock for our customers in the Jesup and Hinesville areas, including the Chevrolet Malibu. 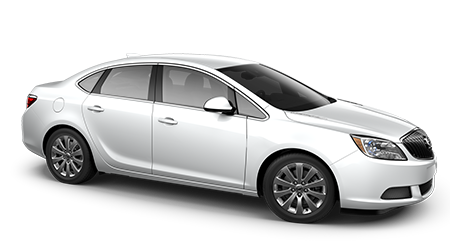 The Malibu is a midsize car with a roomy cabin and a plethora of available features. 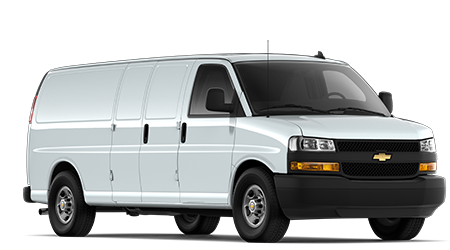 It also gets terrific safety and reliability scores. 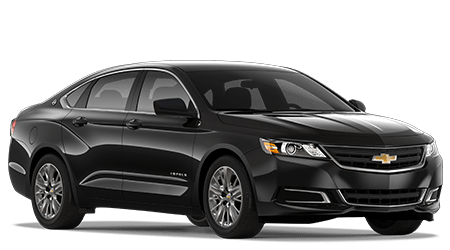 If you need a larger car, we recommend the Chevy Impala. 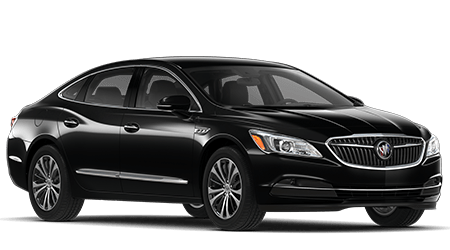 The Impala has a cushioned ride and a large trunk. 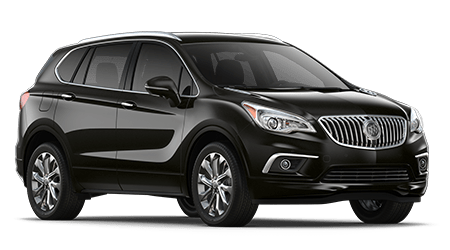 It also has an upscale interior and gets outstanding safety ratings. 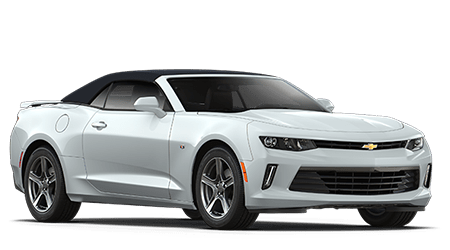 If you're more of the sports-car type, we have them, too, at NeSmith Chevrolet Buick GMC Jesup, including the Chevrolet Camaro. The Camaro has a potent engine, agile handling, and easy-to-use technology. 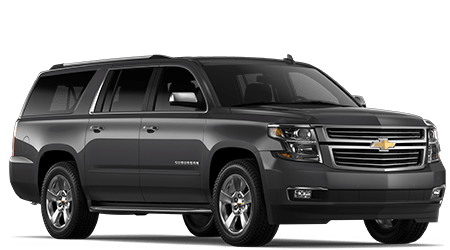 It also has a premium cabin with quality materials and user-friendly controls. 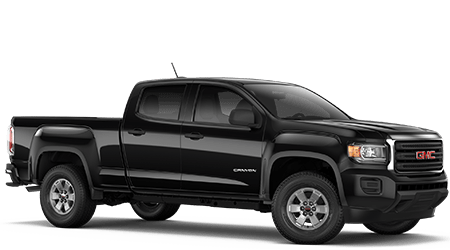 These are just some of the Chevy vehicles available at NeSmith Chevrolet Buick GMC Jesup. 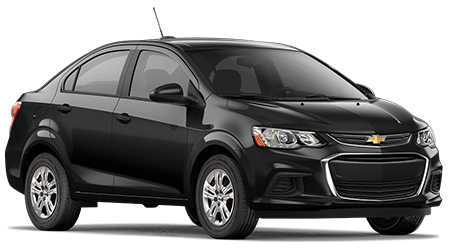 Visit us and test drive one today.